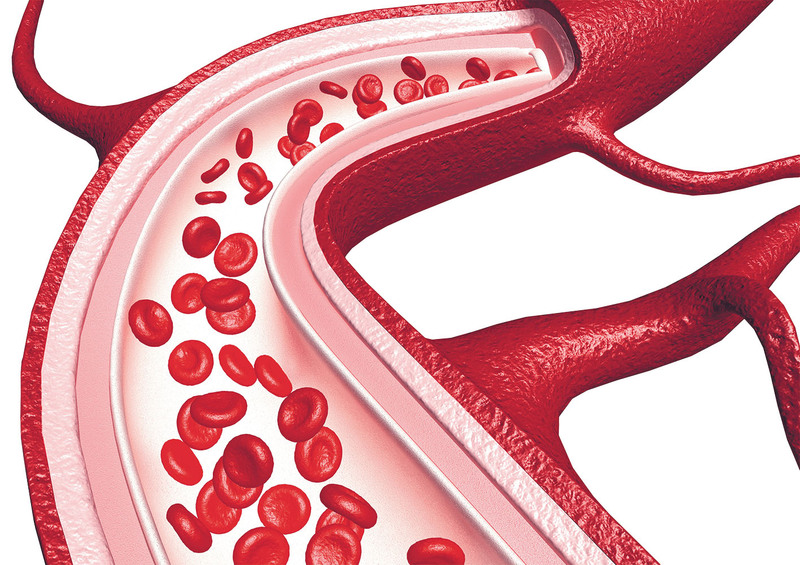 New medications add advantages to treatments that help prevent stroke, pulmonary embolism, and deep-vein thrombosis. The wait is over for an antidote to stop rare uncontrolled bleeding linked to some newer blood thinners. The FDA approved andexanet alfa (AndexXa) on May 3, 2018. It's the first and only antidote to reverse bleeding in people taking apixaban (Eliquis), rivaroxaban (Xarelto), or edoxaban (Savaysa). Another newer blood thinner — dabigatran (Pradaxa) — already has an approved antidote called idarucizumab (Praxbind). A dose of vitamin K is used to reverse the action of warfarin (Coumadin), a blood thinner used routinely for more than half a century and, until recently, the only such option for most people.